Born on 26 July 1949, Mackay was raised in Swaziland, Natal and Zimbabwe. He graduated from the University of the Witwatersrand in 1972 with a BSc in Engineering and gained a B Com from the University of South Africa in 1977. He joined South African Breweries Limited in 1978 and quickly ascended through the business, holding a number of senior positions in the group, including his appointment as Executive Chairman of the beer business in South Africa in 1992. He was appointed Group Managing Director in 1997 and Chief Executive of South African Breweries upon its listing on the London Stock Exchange in 1999. 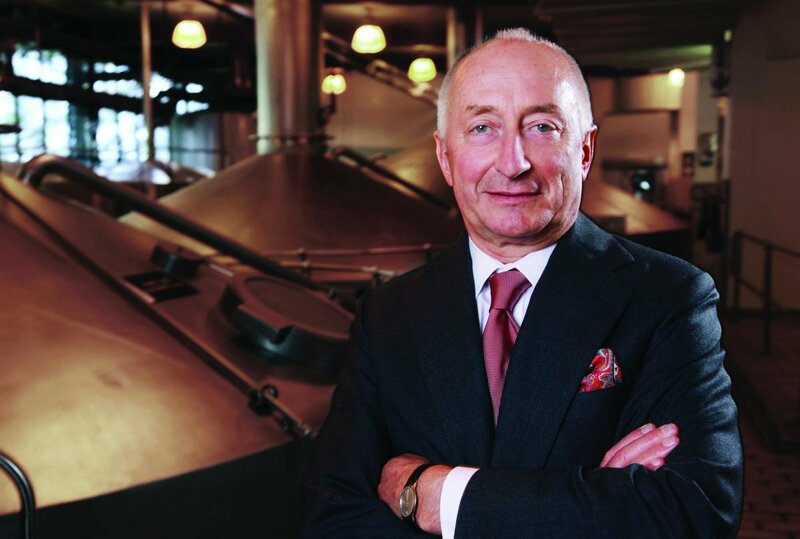 In July 2012 he was appointed Executive Chairman of SABMiller, becoming non-executive Chairman in April 2013. 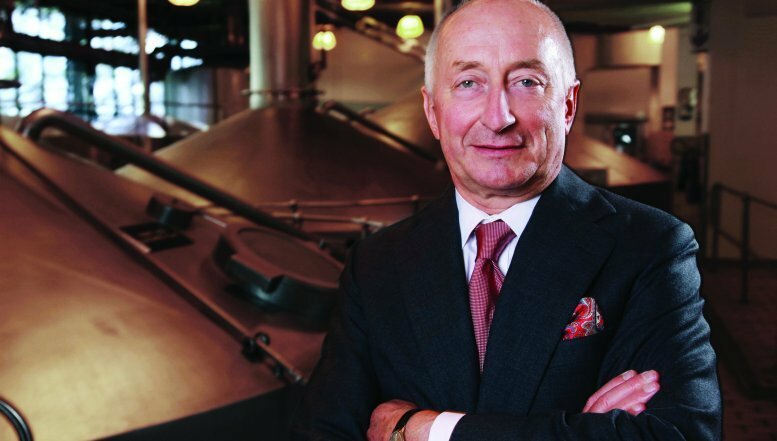 Graham Macky spent his life creating one of the world’s most admired businesses: SABMiller. Mackay led SABMiller’s rapid global expansion and was instrumental in several ground-breaking initiatives including the acquisition of the Miller Brewing Company in the USA in 2002, and the subsequent re-naming of the business as SABMiller; the acquisition of Bavaria in Latin America in 2005; the formation of the MillerCoors joint venture between SABMiller and Molson Coors in the USA in 2008; and the acquisition of Foster’s in Australia in 2011. Under his leadership SABMiller made rapid inroads across Africa, Asia, Australia, Europe, Latin America and the United States. The business also successfully integrated beer and soft drinks operations in many parts of the world through bottling contracts with The Coca Cola Company as well as its own proprietary brands. In addition to his responsibilities at SABMiller, he held a number of external directorships, including positions on the board of Reckitt Benckiser Group plc, where he was Senior Independent Non-executive Director, and Philip Morris International Inc. He was diagnosed with a brain tumour in April 2013 and after a brave battle against the disease he passed away peacefully on 18 December 2013, in Hampshire. Graham is survived by his wife and six sons. The board has appointed acting chairman John Manser as Chairman with immediate effect, and has appointed Guy Elliott as Senior Independent Director in succession to John Manser. He said everyone in the SABMiller family has been blessed by his vision, his loyalty, and his friendship during his 35 years with the group.